(for 100 x 4pp colour A5 printed onto 300gsm coated). We offer high quality greeting, birthday and folded invitation card printing in Nottingham. A folded leaflet is generally printed onto a paper stock and when folded forms a DL (99mm x 210mm), 4pp A5 or 4pp A4 pamphlet. 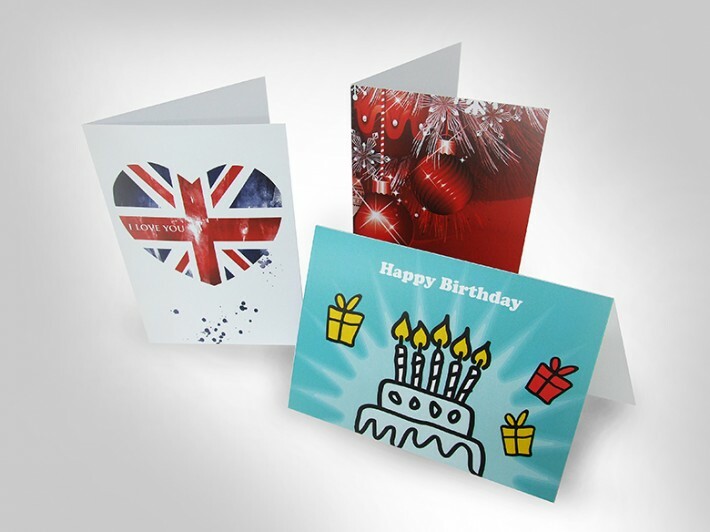 Greetings Cards, Birthday Cards and folded invitation cards are printed using heavier card stocks. Printed at our Nottingham design and print studios. Size: 4pp DL, 6pp DL, 4pp A5 and 4pp A4. 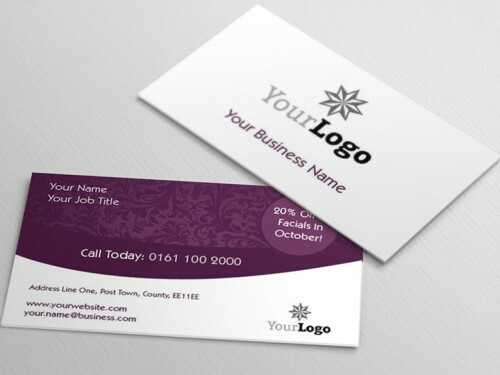 Material: Coated gloss or silk 300gsm and 350gsm. Uncoated 300gsm and 350gsm. How would you like to design your Folded Cards?